Music helps me get through the day so I really like being able to have it with me wherever I am. 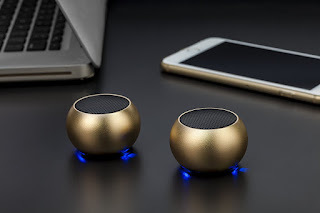 I've had several bluetooth speakers that sound really good, but I really want to tell you about TWS Bluetooth Speaker Set System. 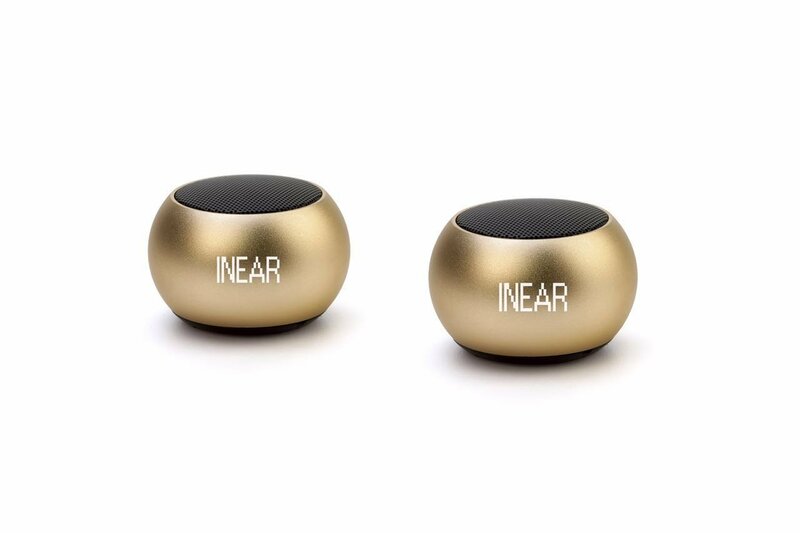 The sound that comes from these 2 tiny speakers is unbelievable! You can listen to your favorite music anywhere you go with the INEAR BM3D Wireless Bluetooth Speakers. They are designed with maximum portability and convenience in mind. 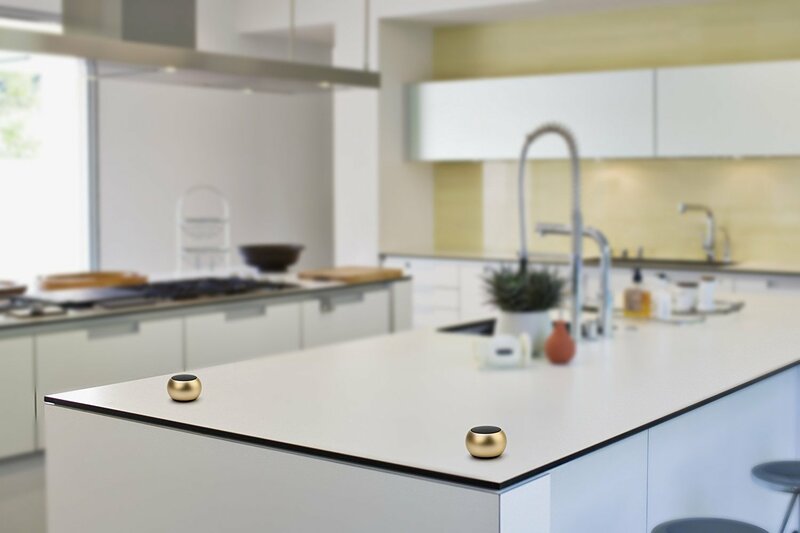 You can indulge yourself with theater-like superior-quality sound produced by these compact BM3D speakers thanks to the cutting edge TWS technology. 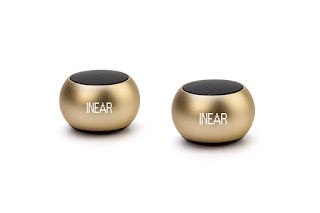 They easily pair together via bluetooth and offer you a crystal clear , stereo audio experience no matter where you are, whether you're at the office, the gym, at home, or out and about like the beach, camping, etc. These speakers are designed to resemble a gemstone , they are very sleek and stylish to look at, but you can rest assured that the ultra-loud 3W speaker is protected by the heavy-duty aluminum body. I was actually surprised at how heavy these little speakers are when I opened the package. These would make an awesome gift for friends and family. They will be able to enjoy their favorite music at the office, at the beach, camping,anywhere they go since the BM3D speaker requires no wires and can be paired with Android and iOS devices easily. Get ready for an amazing listening experience!